Welcome to our website, you will want to see our ministry projects as there are lots of great picture to see! Please browse pages by clicking on menu at top and left. We hope God will show you His heart for Nepal. God has called Pastor Charles and YonHui Sessoms to the work of Christian Missions in the country of Nepal. So we wish to share our vision for the people of Nepal. We have joined the world of internet with a prayer that it will help you see God’s heart for Nepal. 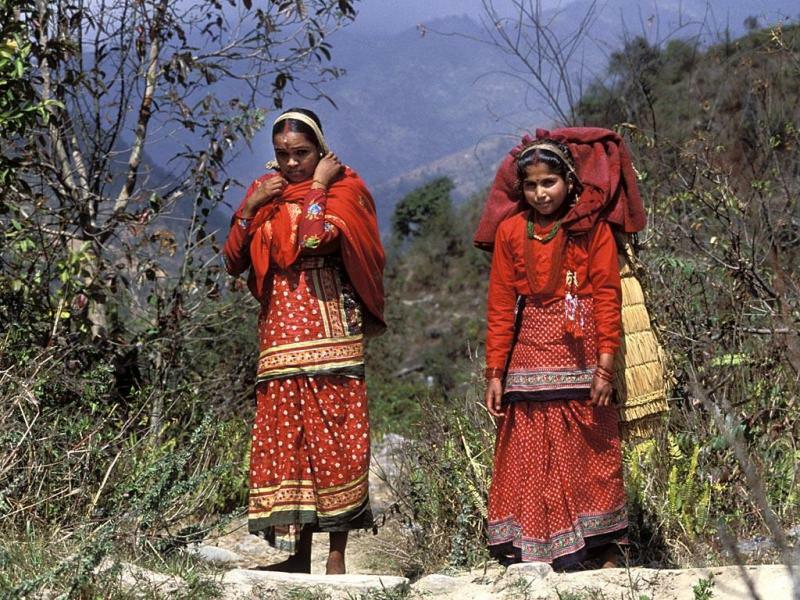 We pray that your hearts to be moved by the photos of poor needy people and the natural beauty of Nepal. We have been called to give our lives to see spiritual change in Nepal, and our vision is partnering with the International Church and the Local Nepali Churches, so together we can see Jesus Christ transform the people and Nation of Nepal. We want to share opportunities for partnership, and tell stories about the lives Nepali Christians . We are blessed with many friends who have blessed our missions with a committment to pray for us. Others have blessed us with e-mail communication and financial gifts. So this website was made to help us communicate with you who are interested in what God is doing in Nepal. You will find photos, information, newsletters, and more. Thanks for taking the time to see what is going on with the work in Nepal. You are a friend of Nepal! Website by Charles Sessoms (c) 2008. Designed & developed on Wordpress and K2.